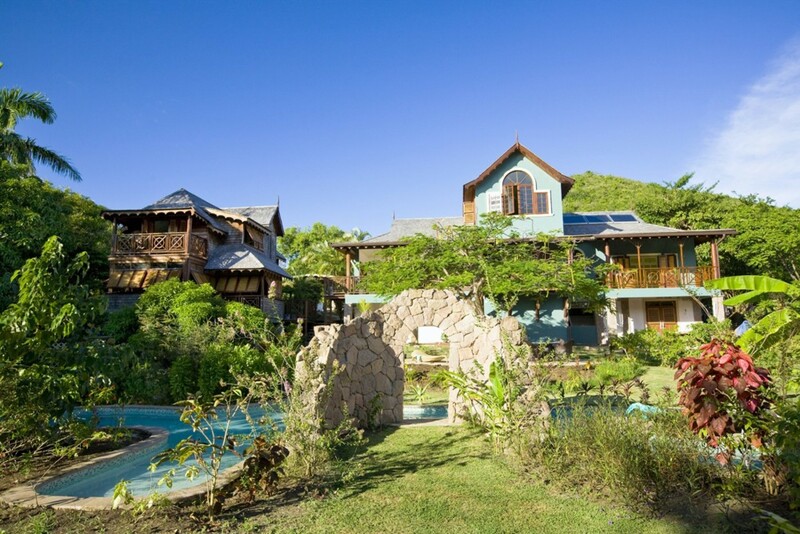 Welcome to C’est La Vie, a lovely 5 bedroom villa with private pool and walking distance to a pristine stretch of sandy beach. 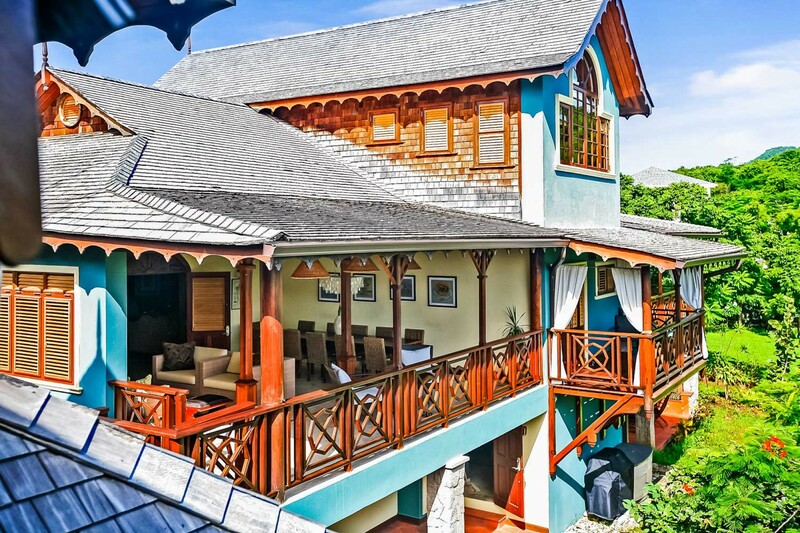 This luxury vacation rental is located on the Trouya Pointe peninsula between Castries and Rodney Bay in the North of St Lucia. 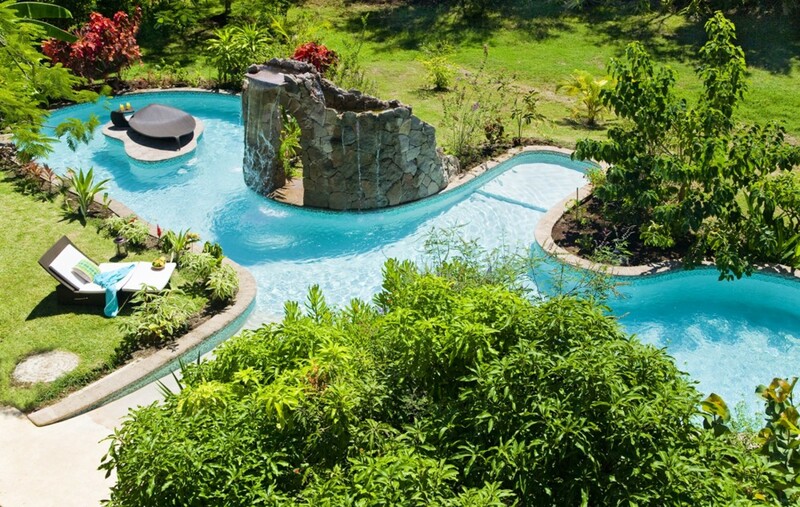 C'est la Vie has been planned so that you can live your vacation on a whim. 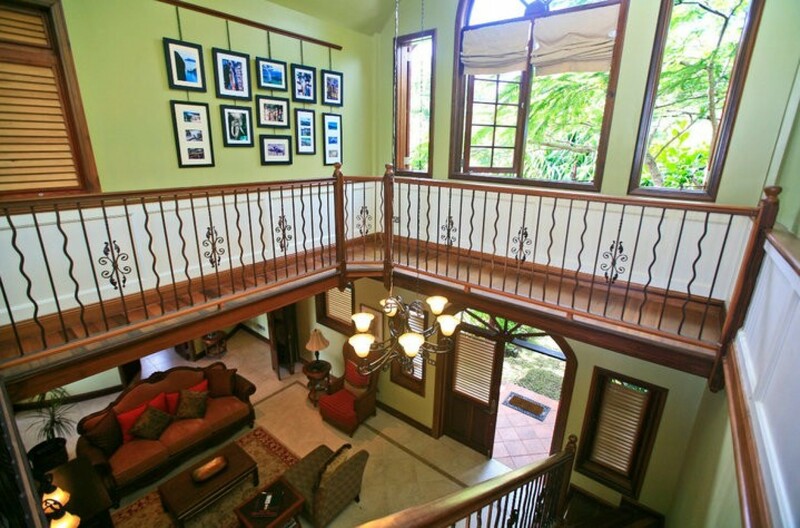 The five bedrooms are divided between 2 buildings located within lovely mature tropical gardens. A short pathway leads from C'est la Vie to a tranquil, secluded Couti Cove Beach from which snorkelers may search for reef fish or lobster and strong swimmers may circumnavigate the peninsula and find themselves in another quiet cove with a beautiful sandy beach. 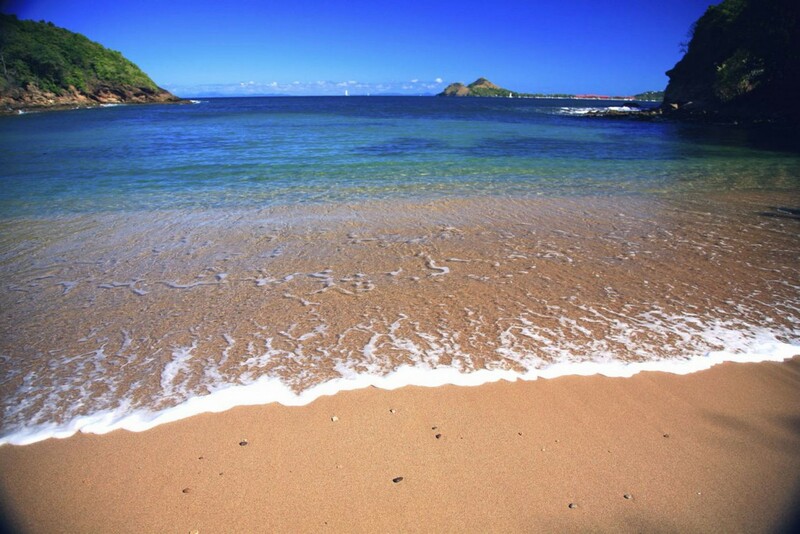 It can also be reached on foot in about five minutes; either cove is ideal for a picnic or a barbeque. 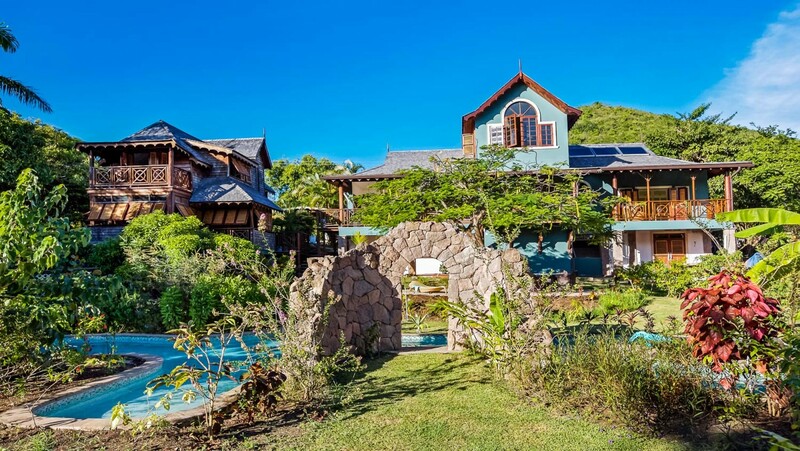 C'est la Vie is situated close to the Windjammer Landing Hotel, between the city of Castries and the area of Rodney Bay with its restaurants, Marina and shops. It is close enough to be a part of the activities yet, due to its location, remains apart from and undisturbed by the bustle. Rodney Bay is one of the most popular yachting destinations in the Caribbean. There is a beautifully landscaped Marina with restaurants, bars, shops and galleries. The Bay is worth visiting during the day to browse through the shops and enjoy a waterside lunch or at night when it becomes lively due to the many night time venues. For the most part, St. Lucian beaches are relatively short, but with five miles of white sand on Rodney Bay, Reduit is the place for a long stroll by the shore and a swim in calm waters. One of the most popular beaches on the island, it is fronted by the Rex St Lucian Papillon and the Royal St Lucian hotels. Castries the Capital of St Lucia is a small bustling city of pretty gingerbread houses that hug the hillsides surrounding the shops and busy harbour. Castries has suffered four major floods over the last 200 years but this has enabled the city to be rebuilt on a grid making it easy to explore. The colourful market on Peynier Street has interesting local produce such as arts, crafts, herbs and spices. The Catholic Church in Castries is worth a visit. It contains many paintings of biblical scenes where all the characters are black. A completely relaxing environment has been created to provide you with complete freedom to choose...what to do, where to go, when to eat...we provide the options but it's your choice. 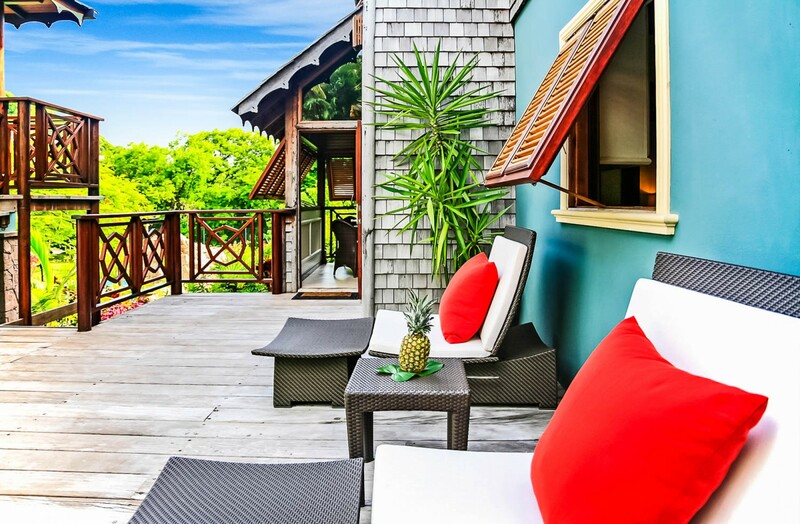 Designed in traditional Caribbean style with some Balinese influence, this luxury St Lucia Vacation rental offers a free flowing layout allowing comfort and privacy amidst carefully landscaped tropical gardens, abundant with fruit, where often the only sound is birdsong or the lapping of waves on the nearby shore. 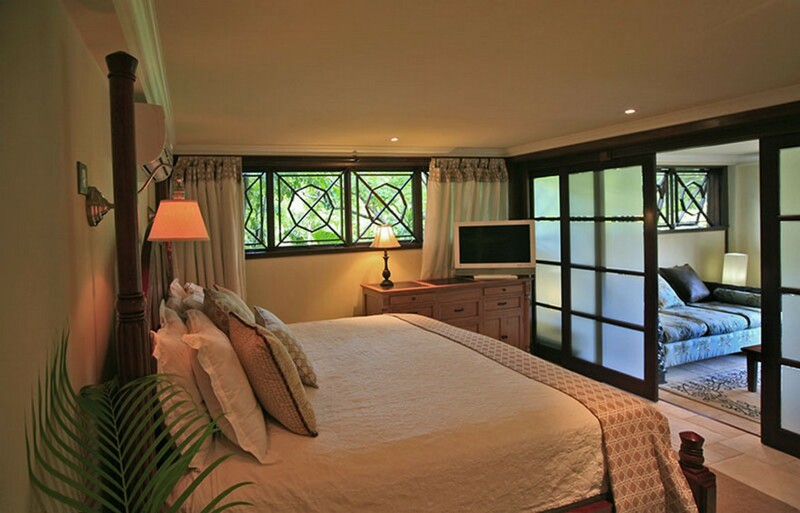 The bedrooms at C’est La Vie are divided between 2 buildings. 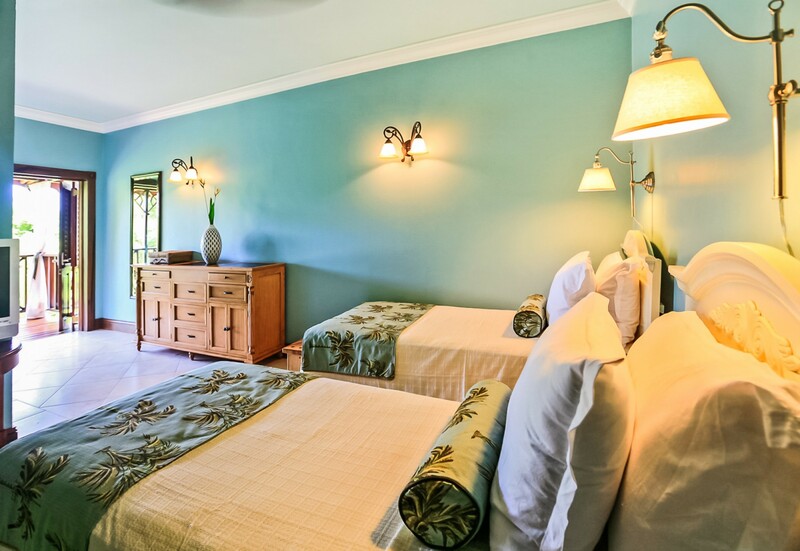 The main villa houses 3 of the bedrooms and The Cottage and The Apartment have one bedroom in each. 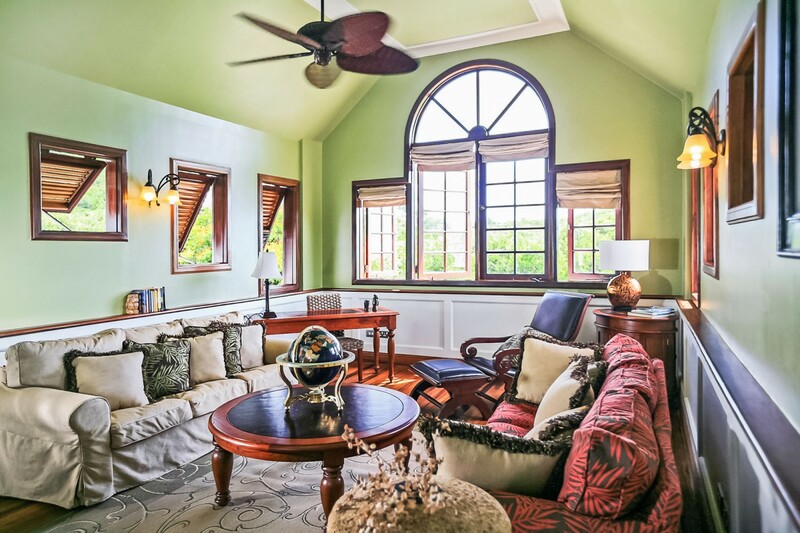 The five bedrooms of this lovely St Lucia Villa rental exude an authentic Caribbean ambience with natural breezes combining with ceiling fans to comfort and nurture you whilst air conditioning is available if required. 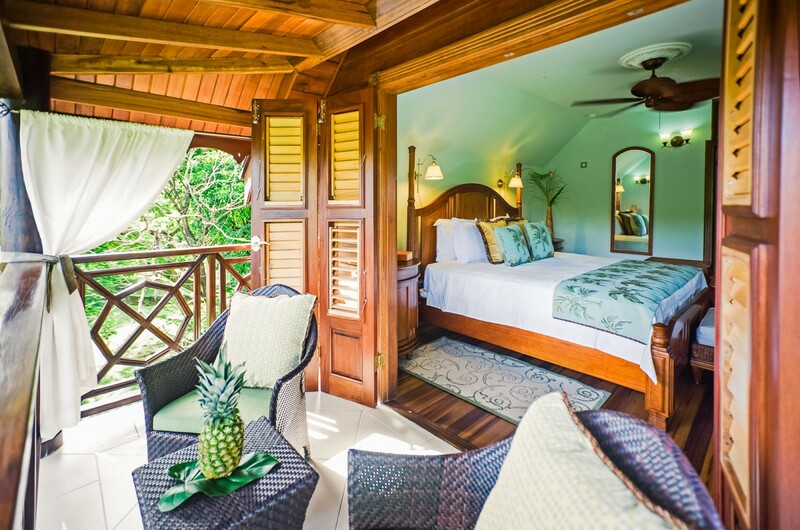 Each room is named after a nearby tree and the Julie Mango veranda is slightly reduced in width in order to accommodate the spreading branches. The rooms are spacious with an abundance of closet space. Flat panel televisions are provided and DVDs may be borrowed from our collection or rented from the nearby library. 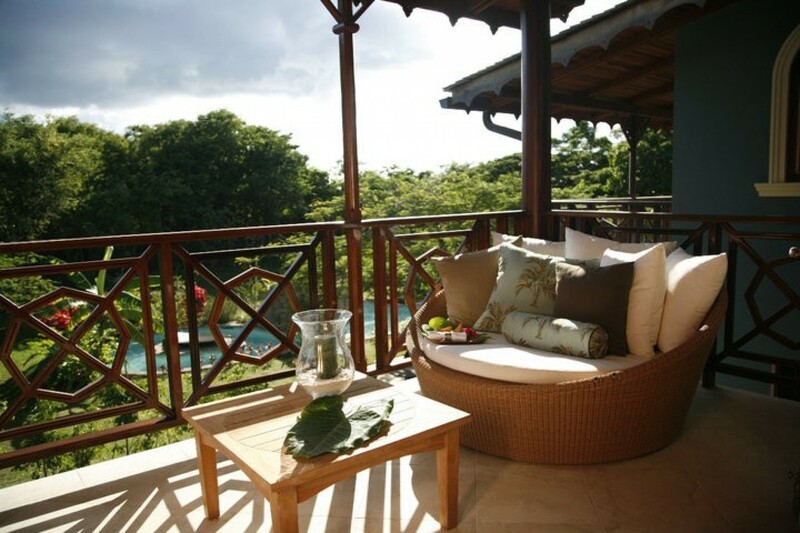 The exquisitely decorated villa features three bedrooms, each with an en-suite bathroom and a private veranda where meals may be taken and refreshments served. 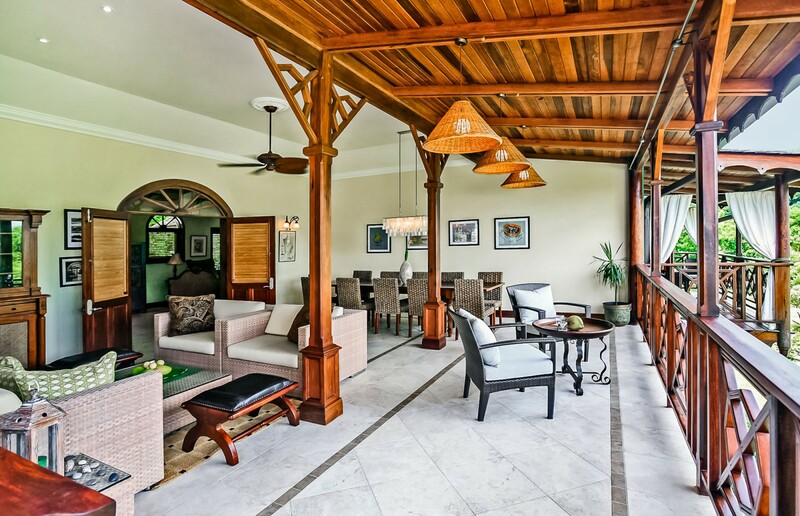 The front door of the Villa leads into a reception lounge with stairs leading up to the Gallery which is a quiet space for reading or watching television. 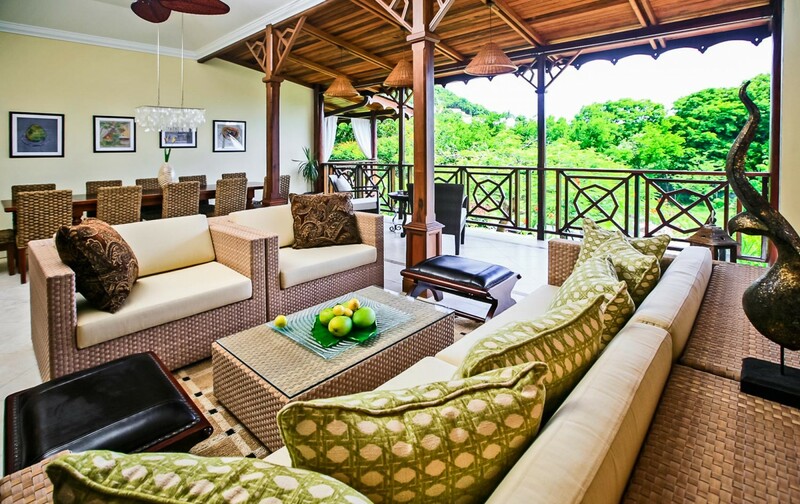 The Lounge leads into the spacious Sunroom which overlooks the Terrace and swimming pool. There a table for up to twelve guests may be set when indoor dining is preferred. 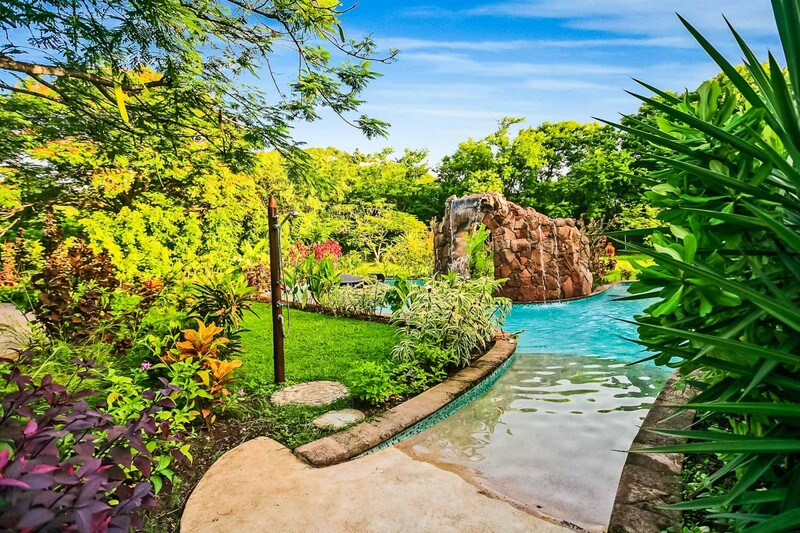 A separate pathway leads to the Cottage, which shares a large sundeck with the Villa, but also has its own private vine-covered patio providing a delightful, shaded seating area surrounded by a myriad of flowers and shrubs. The cottage was designed for year round living and has generous living areas. 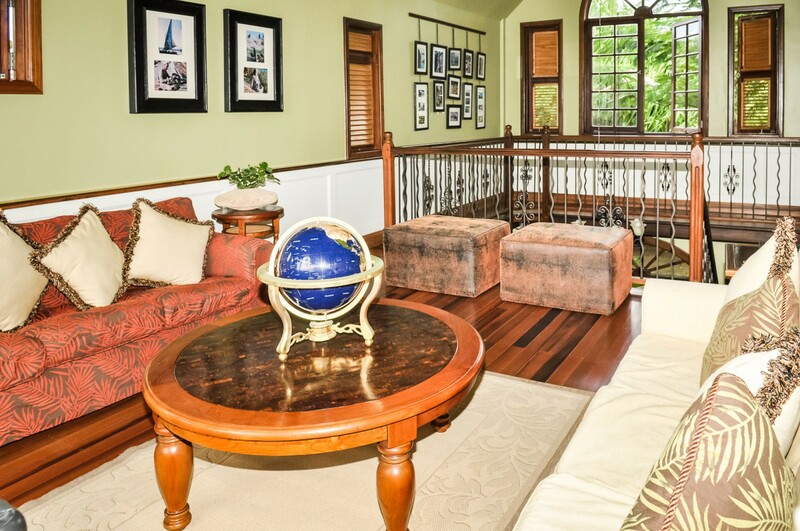 For shorter periods it is possible to accommodate two extra Guests, one in the study sharing the master bathroom, the second on the ground floor where there is a bathroom with shower. The ground floor spells total relaxation! 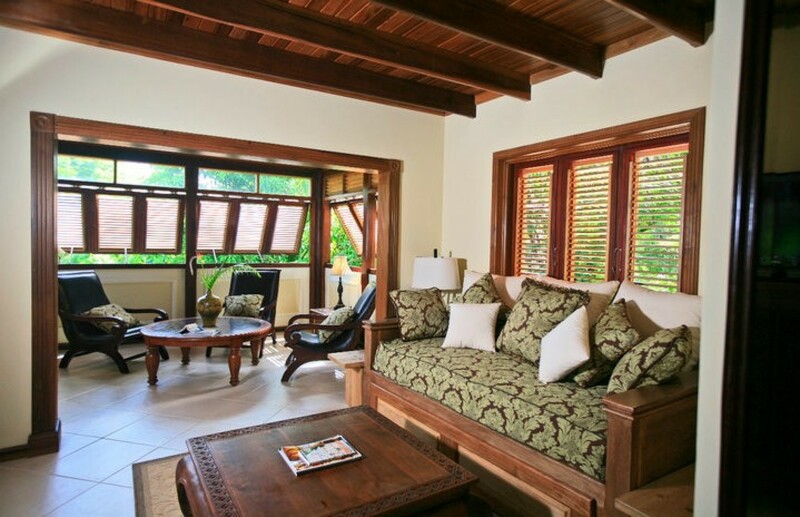 With the rooms surrounded by hand crafted jalousie louvres, the gentle breezes waft through a cool and calm interior ideal for reading, dining and watching television. 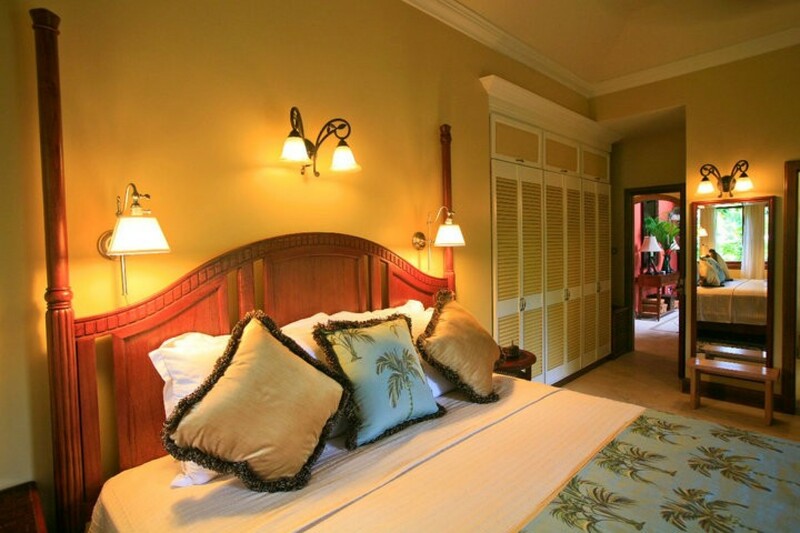 There is a daybed and, as the powder room has a shower, one additional Guest may be comfortably accommodated. 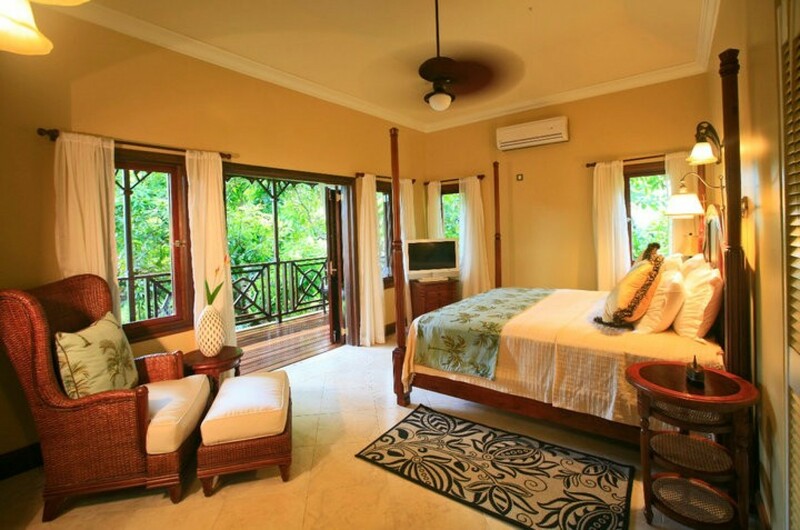 The upper floor contains the immaculate and cosy Royal Palm Suite. A connecting door leads into the study which is equipped with a sofa bed. Second study/bedroom with Sofa bed, Air-conditioning and Fan is accessed through Master Suite and would share the bathroom. 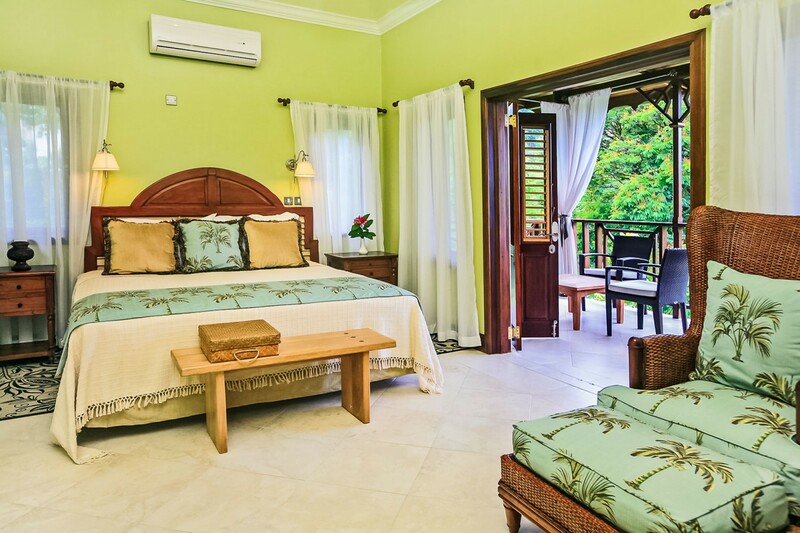 Beautifully appointed, set at pool level under the Villa’s bedroom wing and surrounded by flowering shrubs and fruits, this spacious one bedroom apartment leads into C’est la Vie’s tropical garden. 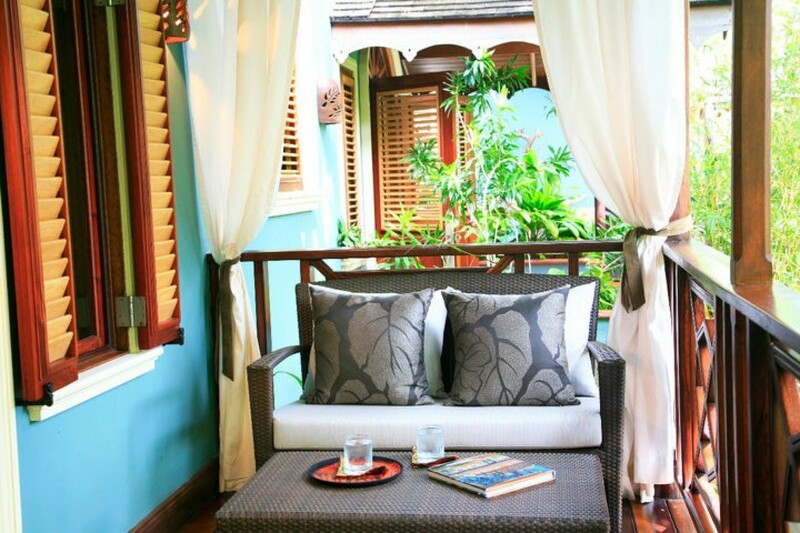 The veranda is comfortably furnished for relaxing during the day and perhaps dining in the evening. Inside, the living area has comfortable seating for four and is cooled by a ceiling fan. The Master bedroom is reached through double sliding doors and leads into the large en-suite bathroom where the handmade soaking tub immediately catches the eye. A mini cell phone provides direct access to the butler and the concierge whether the Guest is at home or away from C'est la Vie and cell phones with international access can be provided if required. Everything has been designed with our Guests in mind, including wheelchair accessibility to the swimming pool and most of the property. 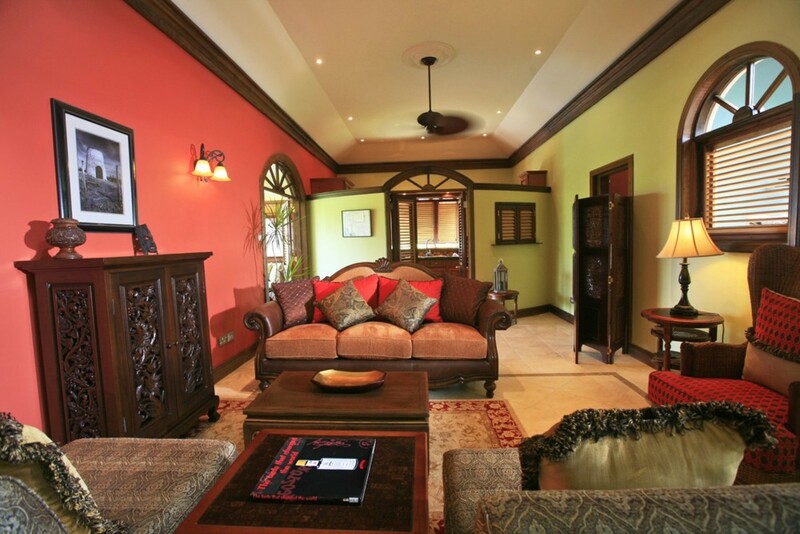 C'est la Vie will accommodate ten Guests in total privacy complemented by exceptional service and comfort. If necessary, an additional two Guests may share the cottage (see detailed description). 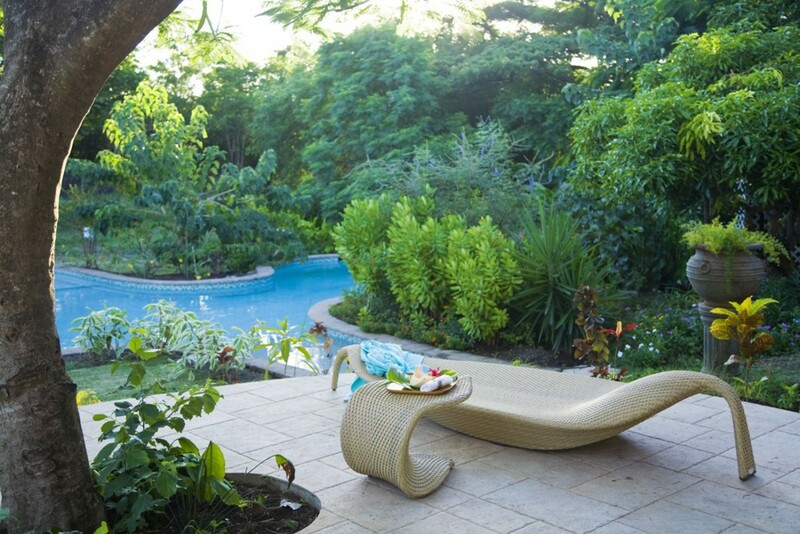 STAFF: The Villa Manager leads a team of Housekeeping, Maintenance, Grounds, and Security and Culinary personnel. C’est la Vie rates are inclusive of breakfast. Our Chef meets with each guest to start the menu design process in accordance with their preferences. 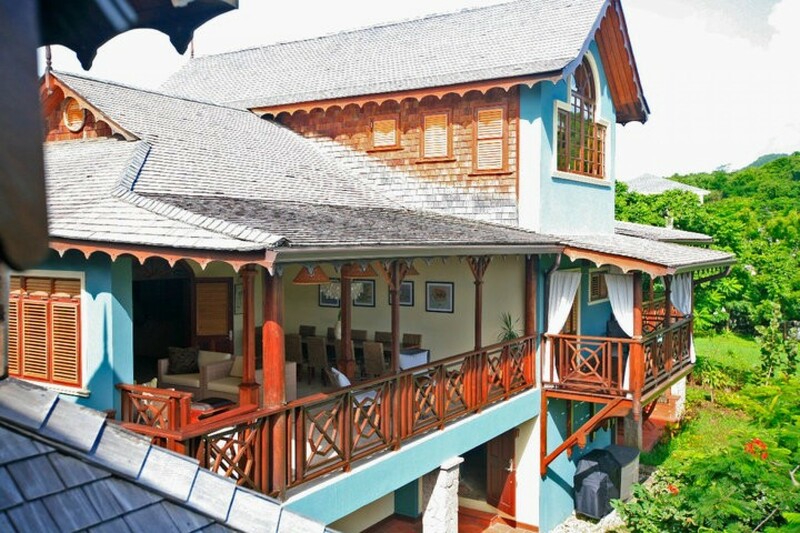 Full Board Package - US$115.00 per person (Includes lunch and dinner). Wine is served with dinner. Transportation is arranged by Premier Concierge who will meet you on arrival and drive you to C'est la Vie. 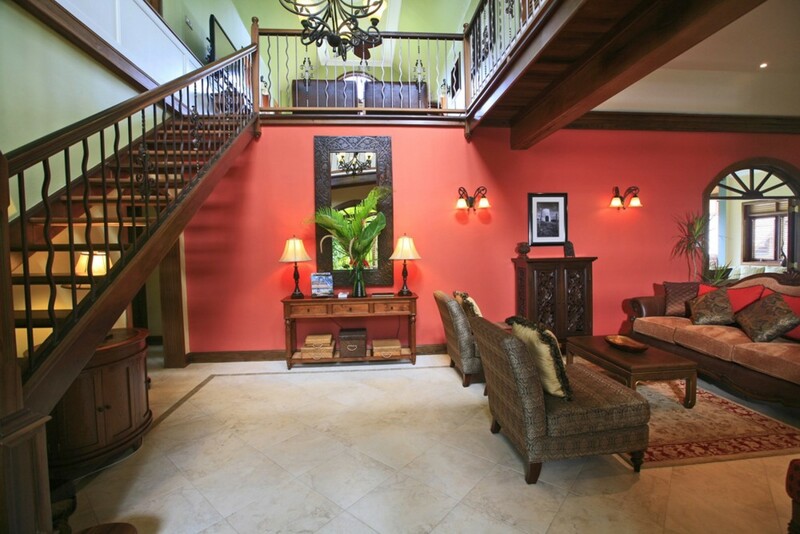 This service is included as is full access to the Premier Concierge service throughout their stay. Thanks for a great family vacation! We have such an amazing week. We have such an amazing week. The food & service exceeding our expectations. Thank you so much for everything. 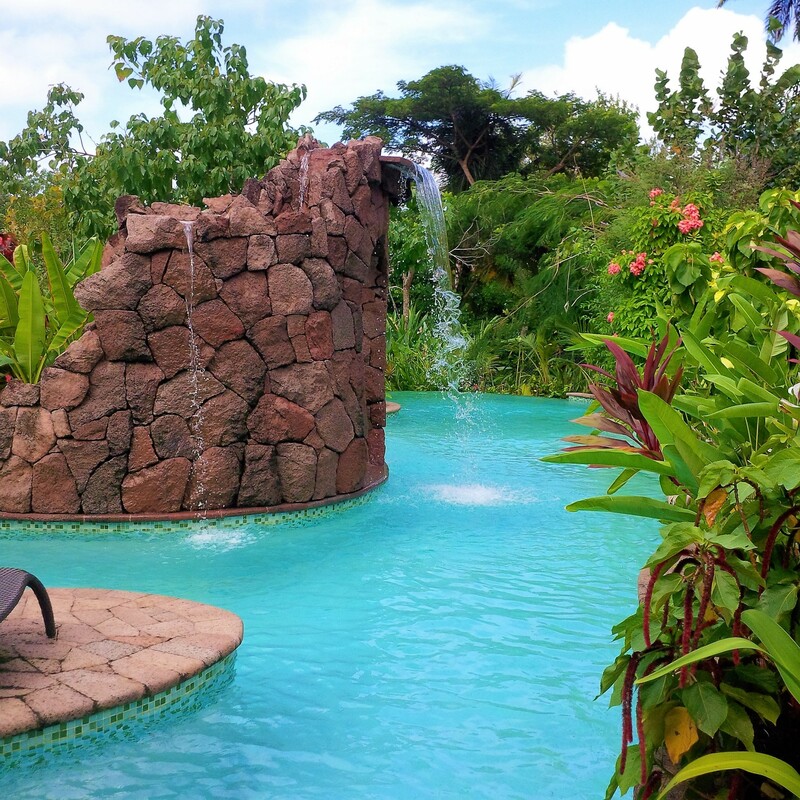 We hope to be able to come back and enjoy everything about the villa. The best vacation ever...Can't wait to be back! 'What a combination? The best vacation ever as well as the best passover holiday ever. The 3 boys had the time of their lives. Such an amazing staff - each and everyone of you guys know how to accommodate and keep the guests comfortable. Can't wait to be back!" 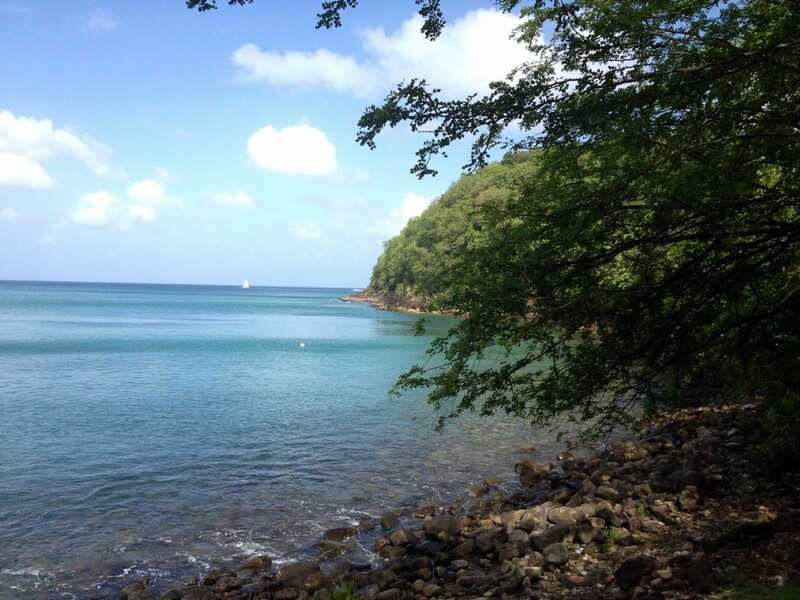 While staying in C'est la vie on a recent trip to St Lucia I had the most memorable experience. 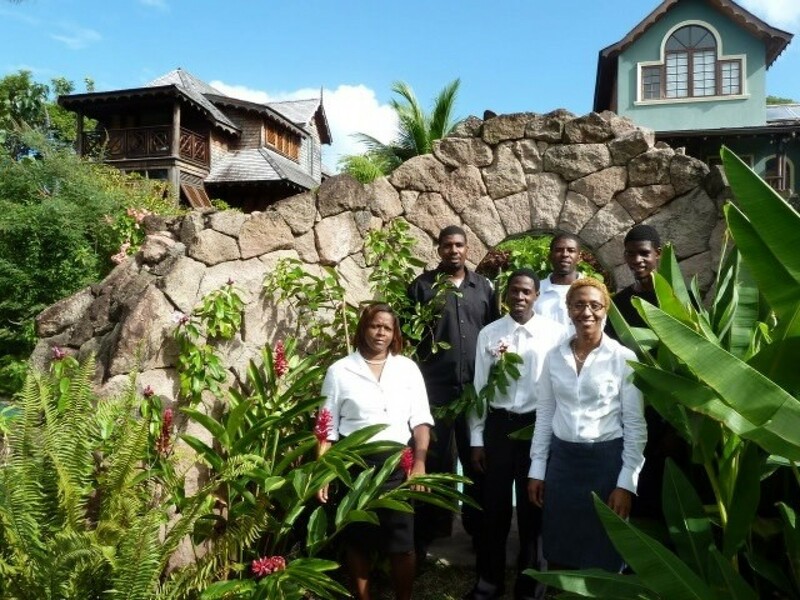 The staff at the villa, especially oshea and Perle were just so welcoming and helpful. When we arrived we were met with cold towels and a light refreshment - the perfect way to start your day! That evening we had a beautiful meal prepared by the resident chef..simply delicious! 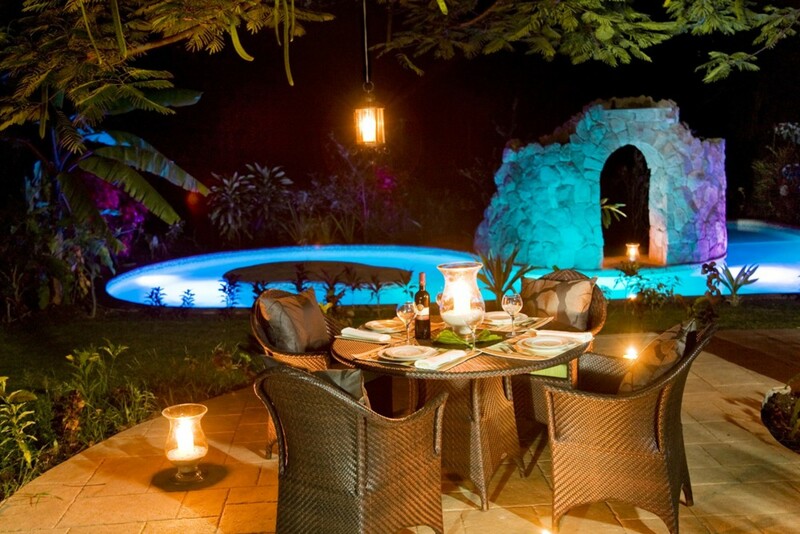 A nice touch to the villa is that you can opt for an all inclusive meal plan and believe me the food is so amazing you will have definitely made the right choice. 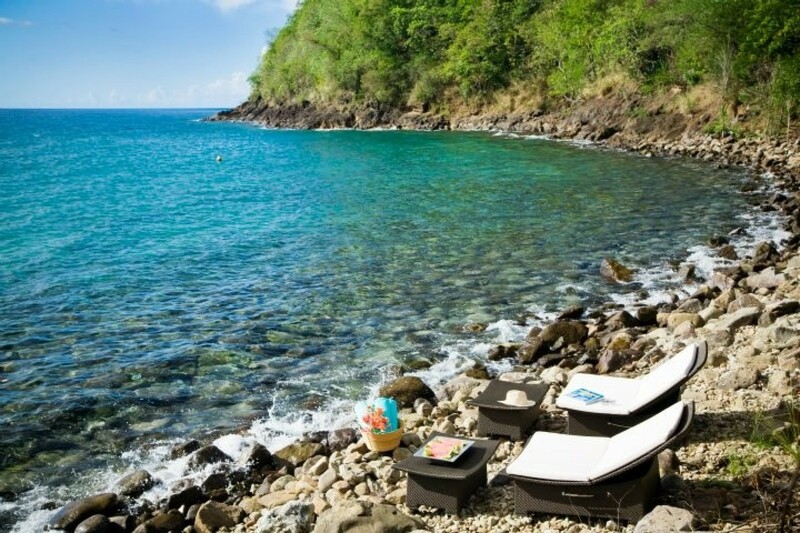 I love all C'est la vie has to offer especially the little beach cove at the end of the property. 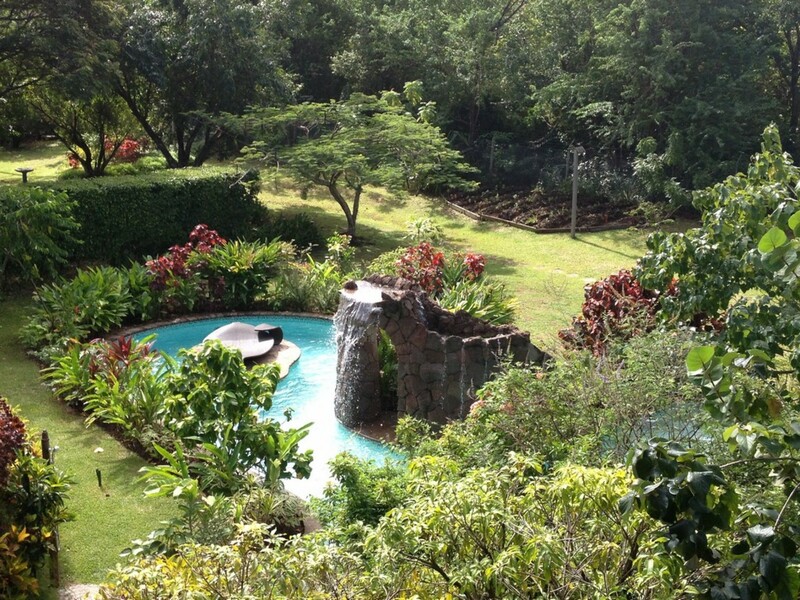 The villa is private yet in a terrific location and is perfect for a family vacation. I can't wait to go back!! 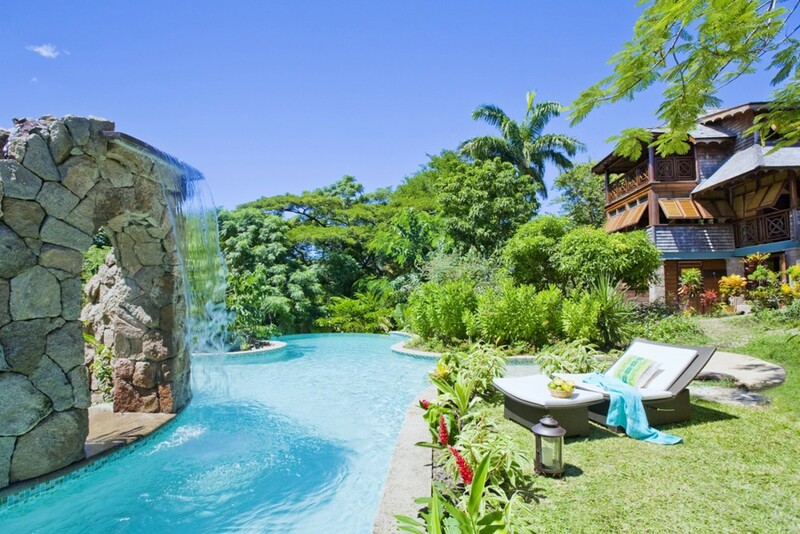 My colleagues and I stayed at this spectacular villa on our recent trip to St Lucia and wow were we spoiled! Perle and Oshea looked after us so well. We really felt at home. They were so helpful and friendly and treated us like royalty. 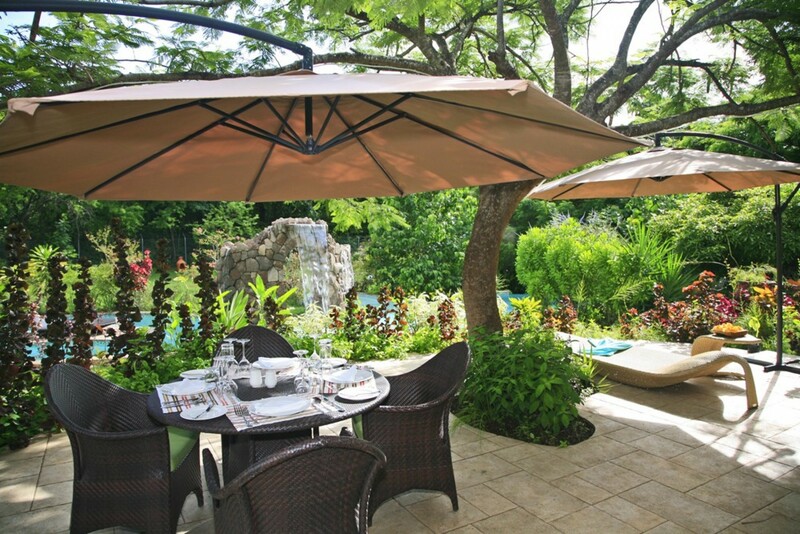 A stay at C'est la Vie will be truly memorable.